The therapy process begins with a free 20 minute phone consultation. The consultation is a time for you to ask your burning questions, for me to provide an overview of our services/fees, and ultimately for us to determine if we are a good match. If we agree to move forward in your healing together we will schedule our first in person appointment, which I like to call the intention meeting. From here, we begin the work, you show up for yourself and take up space, and evolution breathes. To be En Truth is to be heard, to be witnessed, and to know your voice. 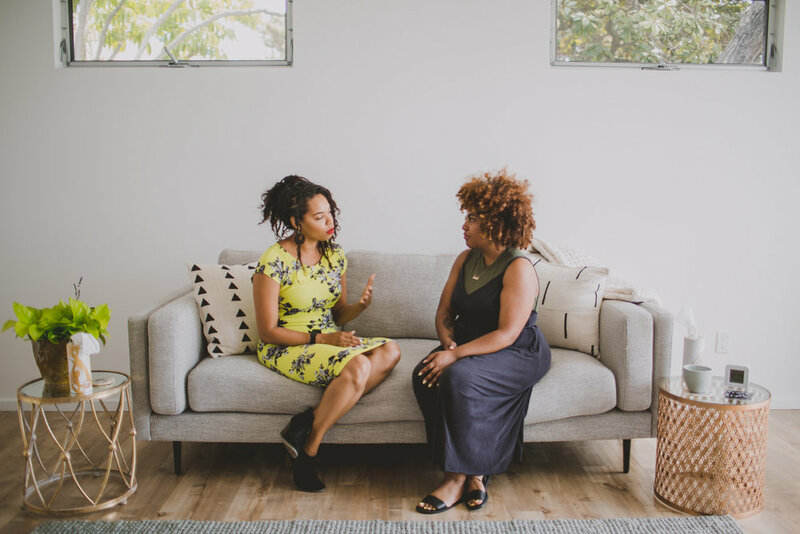 An 8 week program for women of color who are also survivors of sexual trauma.